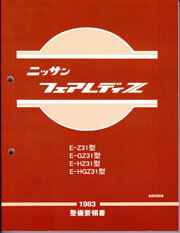 This page exists as a repository for items you may need to consult from time to time, such as identification guides, diagrams, etc. 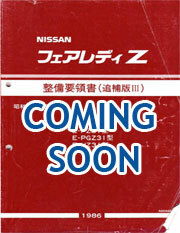 You'll need an unzipping utility WinWAR for any Zip and RAR files as WinZip and Windows filemanager does not extract them correctly. 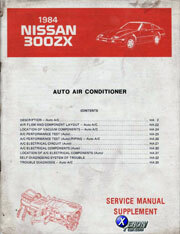 You will also need Adobe Acrobat Reader for any PDF files. 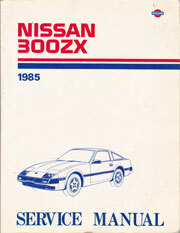 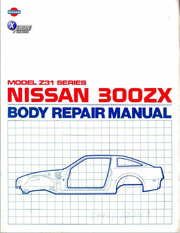 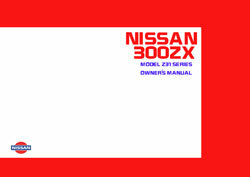 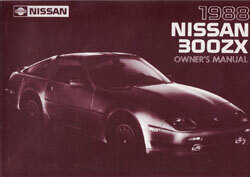 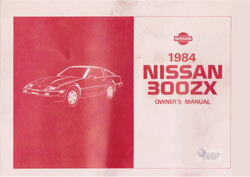 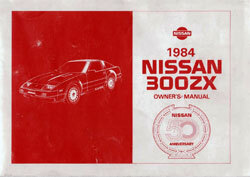 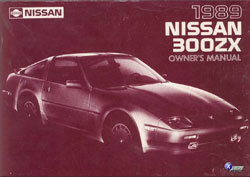 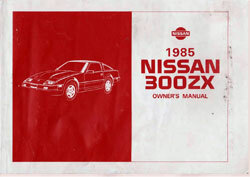 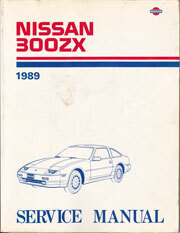 If you plan on doing much of your own work on your Z, you should really consider obtaining a Factory Service Manual. 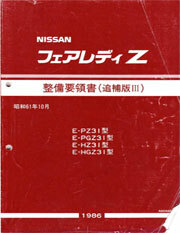 These are great when combined with a Haynes or Chilton Manual, since they're designed to be used by factory service centers and are more in-depth than the Haynes. 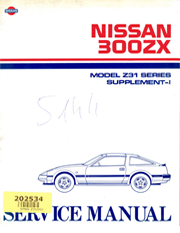 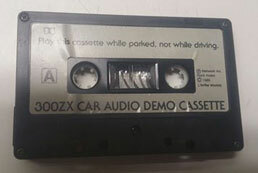 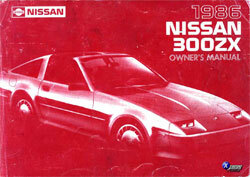 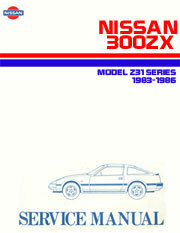 Click here for the index of the interactive Z31 Parts Fiche ( This is a Work In Progress ). 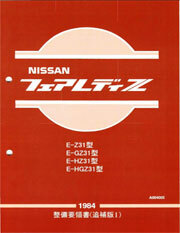 The Nissan E-FAST and FAST software will help you find parts and part numbers for all Datsun/Nissan vehicles made from 1964 to 2003. 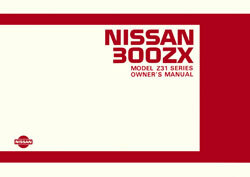 Both systems allow you to view illustrations and create parts lists that can be printed and/or saved. 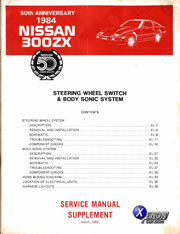 Below are some other guides and manuals that may come in handy. 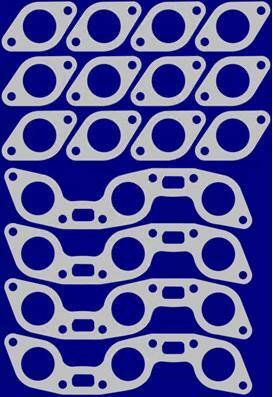 Below are some Part Drawings that may come in handy when fabricating custom parts. 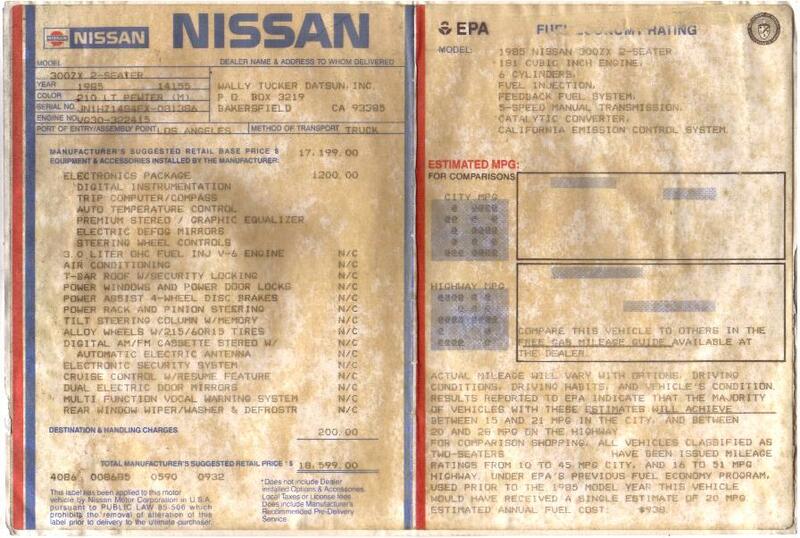 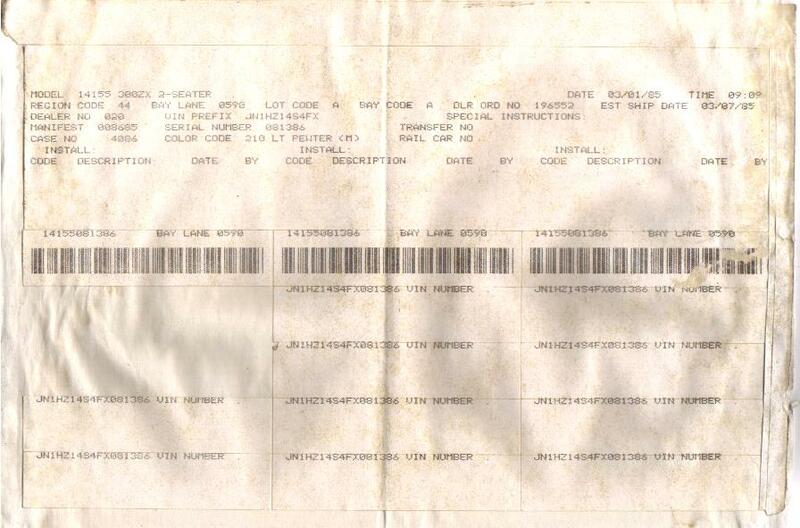 1984 and 1987 Euro Factory Service Manuals Scanned and Donated by:Pavel Koval'chuk "midian"